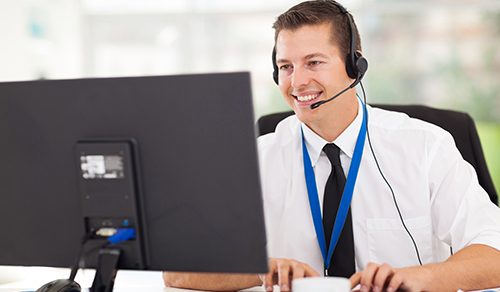 A service desk analyst is somebody who is skilled at taking calls and handling the resulting incidents or Service Requests. They are highly competent when it comes to things like incident management and request fulfillment processes. If you need to hire a freelance service desk analyst, Field Engineer makes it a dream come true. With Field Engineer, you can streamline the hiring process thanks to the hiring portal. You are able to post job details, skills, and criteria, and connect with freelance service desk analysts across the globe. When you have applicants, you are able to message them immediately using the system. You are able to choose from a pool of 40,000 engineers in and around 180+ countries with Field Engineer. You can even manage your job effectively using the system. The system allows you to break the job down into different tasks, seeing which are completed, as well as giving an overall look at the schedule through the calendar function. If you need to hire freelancers for your service desk analyst jobs, choose from Field Engineer’s global on demand workforce. Hiring a full time employee can be complicated and isn’t always straightforward. By signing up to Field Engineer, you can post your first job and contact applicants in no time at all, at no cost to you.